Credit Strategy is pleased to reveal the shortlist for the Utilities & Telecoms (U&T) Awards. The U&T Awards recognise hard work and best practice in one of the biggest gatherings of utilities and telecoms collections professionals, drawn from across the energy, water and telecoms sectors. The awards are made up of 11 categories, with Agent of the Year - Customer Service & Vulnerable Customers, Best Outsourced Call Centre Operation and the Household 75 Industry Recognition Award all being new for this year. Categories have been designed to offer a level playing field for businesses of all sizes. Categories for this year’s awards include Best Outsourced Call Centre Operation, Innovation and Best Use of Technology, Best Outsourcing and Partnership Initiative and Telecoms and Home Media Team of the Year, which features Tesco Mobile, Sky, Orbit Debt Collections. 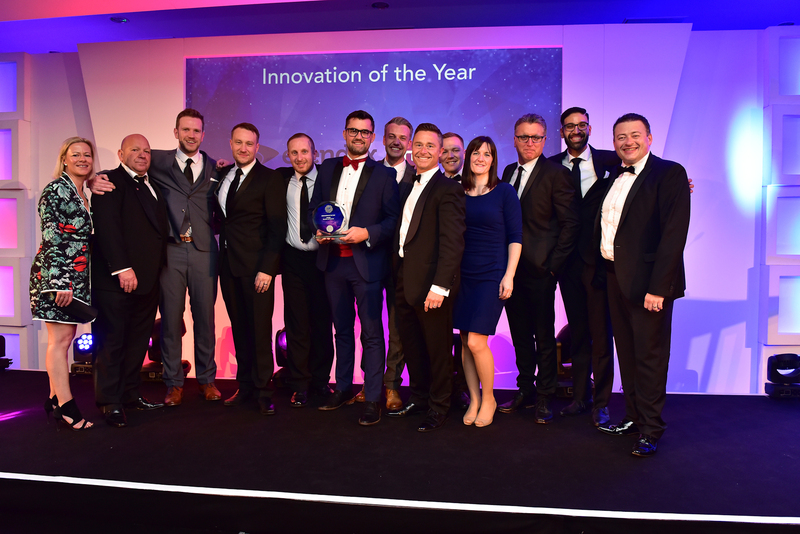 The Energy Team of the Year Award was a popular category for this year with E.ON, British Gas, EDF Energy, Octopus Energy and Power NI all being shortlisted. Some of the other big companies shortlisted for this year’s awards include British Gas, United Utilities, Baker Tilly Creditor Services, CRS, Arvato Financial Solutions and ScottishPower. The Leader of the Year - Transition and Implementation Award gives special recognition to exceptional industry figures. Both Gary Gilburd, CEO at Sigma and Laura Simmons at British Gas have been shortlisted for this award. The Household 75 Industry Recognition category awards an individual from the Household 75 (part of the Credit 500) index who has led, or been an integral part of delivering a change, partnership or integration project and will be revealed on the night. Court Enforcement Services and CRS are event sponsors for this year’s awards, held at the Nottingham Belfry Hotel on 19 September. To view the full shortlist for the 2018 U&T Awards click here. The U&T Awards will take place the evening of the Household Credit Conference. Gathering water, energy and telecoms professionals in credit, risk, collections and compliance, the conference returns for its ninth year. If you would like to book tickets for the awards and conference, tickets can be found here or call 020 7990 4835.